Tyler Calamese, an 18-year-old from Newport, AR, has admitted to shooting and killing Newport police lieutenant Patrick Weatherford Monday night, according to Arkansas State Police. Arkansas State Police confirmed that 41-year-old Lt. Weatherford was shot and killed near the Remmel Park area in Newport. 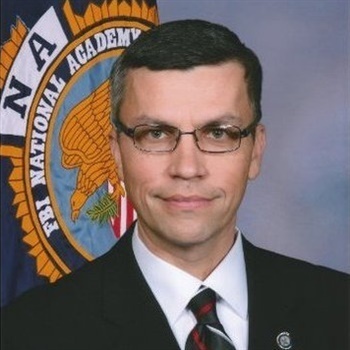 Weatherford was a 15-year veteran of the Newport police force. Investigators said the bullet hit near Lt. Weatherford's heart. Calamese, who turned himself in to police Monday night, has been charged with capital murder in Lt. Weatherford’s death. Calamese's grandmother sat in on Wednesday's bond hearing. She said her grandson is innocent.